Pneumonia jab 'to save thousands' Jump to media player A new vaccine against pneumonia is being rolled out in Africa which estimates suggest could save more than half a million lives a year globally. Child vaccine campaign launched Jump to media player "No child born to die" campaign hopes to highlight funding shortage for basic vaccines. A vaccine against pneumonia - the world's biggest killer of children - is being introduced in Africa and other poor countries across the world. But one of the world's richest women - Melinda Gates - has warned that children will continue to die of preventable illnesses unless governments pledge more money for immunisation. 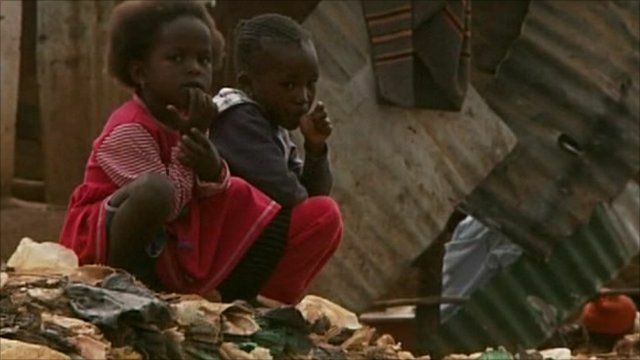 She was speaking on a visit to Kenya, from where the BBC's health correspondent Fergus Walsh sent this report.